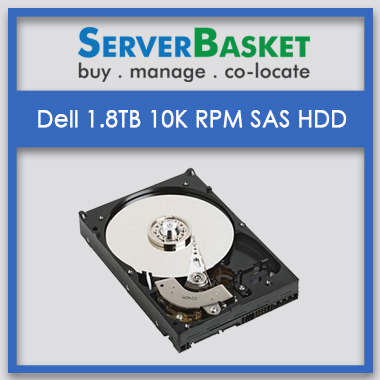 Order DELL 1.8TB SAS 10K RPM 12GBPS 2.5″ HDD online in India at low price With 24/7 Tech support and One Year Warranty. Increase your storage space by procuring the DELL 1.8TB SAS 2.5″ HDD with 10000 rotation speed per minute and data transfer rate of 12 GBPS. 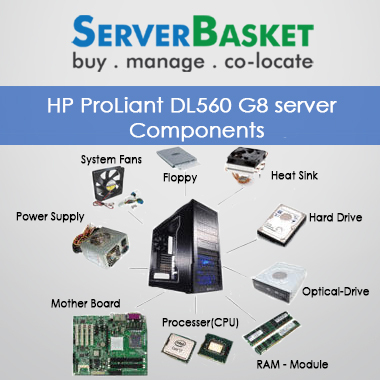 Your Hard disk drive experience will be increased after having this HDD and storage issue will be solved forever. 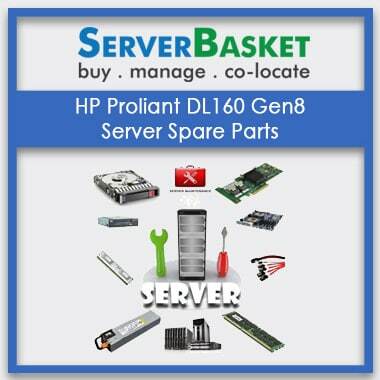 As per requirement, you can add multiple HDD as per your requirement and extend storage facility to unlimited. With a free shipment facility and discounted price, you will have appropriate guaranty and warranty facility. Also, return facility is available for any immediate fault after delivery. 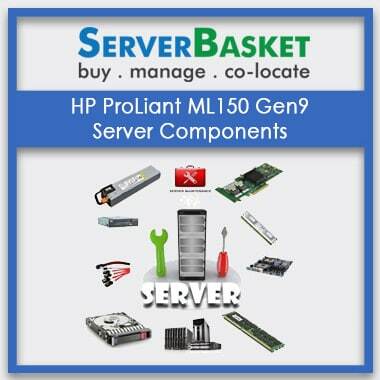 We are ready for all post sales support. Why delay? 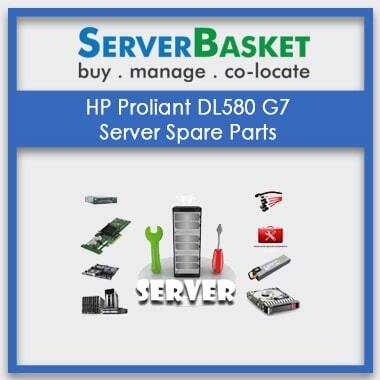 Fulfill your HDD requirement from Server Basket in cheaper and best discounted price than the other dealers across India. 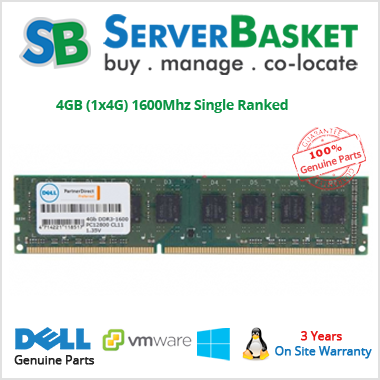 Reach us by message or phone call for availability of DELL 1.8TB SAS 2.5″ HDD and we will deliver to at any location of India within one or two working days with totally free shipment service and as per your need our local business partner will assist you in installation of the same HDD.